Put up your feet in one of our great hotels in Spandau. 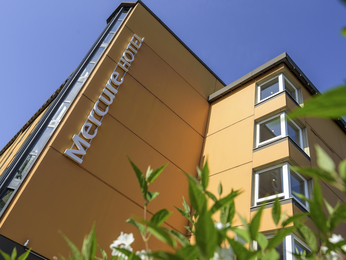 The Accor hotels in Spandau offer you the perfect balance between green, open spaces and city life. Discover everything on offer, in all weather, day and night. The Havel river is just a stone's throw away from our hotels in Spandau - our guests can stroll along its banks or go sailing in summer. Or perhaps you would like to visit Spandau's historic centre? For those guests who love their history, you cannot afford to miss the citadel, Spandau's magnificent Renaissance fortress. If shopping is more to your taste, then wile away the hours in Spandau's shopping arcades. Whatever your whim, Accor hotels provide the perfect starting point to your holiday. Our hotels are strategically located with a direct connection to the city - just jump on a train and before you know it, you will be in the heart of Berlin! Our hotels cater to your every need if you are travelling on your own, as a family, on business or with friends. Take advantage of our early bird specials, family rates and weekend getaway deals. accorhotels.com has an exclusive loyalty programme, Le Club Accorhotels, which allows guests to save up points for a free night's accommodation! 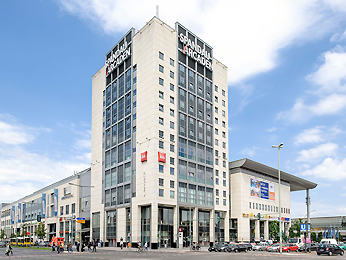 Accor hotels in Spandau are the perfect accompaniment to your stay in Berlin.